Kim has been a long-time friend of our family. She is incredibly talented, a brilliant business person, and a wonderfully caring woman. 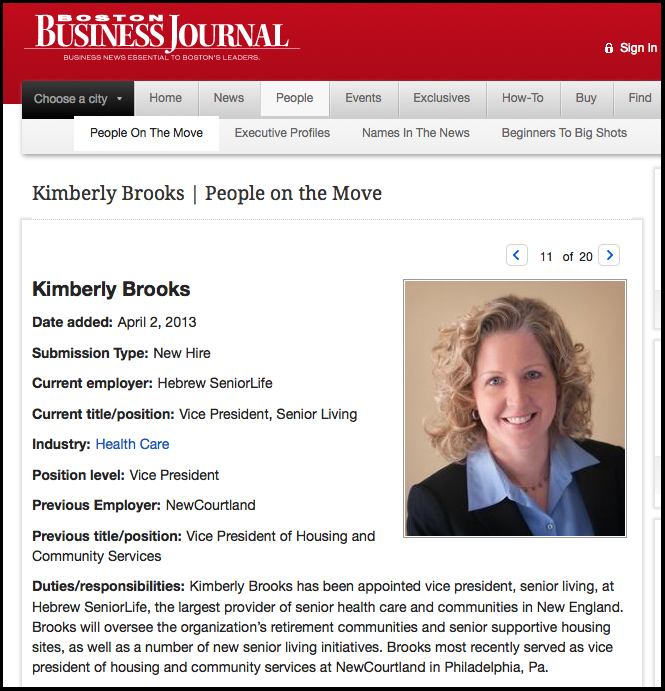 Recently, she was featured as one of Boston Business Journal’s “People on the Move.” When Kim needed a professional executive headshot photographer, she simply hit one of her speed dial buttons. Done. I wish her all the best in her new position. She is sure to succeed. Congratulations Kim!